Greetings, hunter! Join the greatest duck hunting adventure on your PC, tablet or phone! 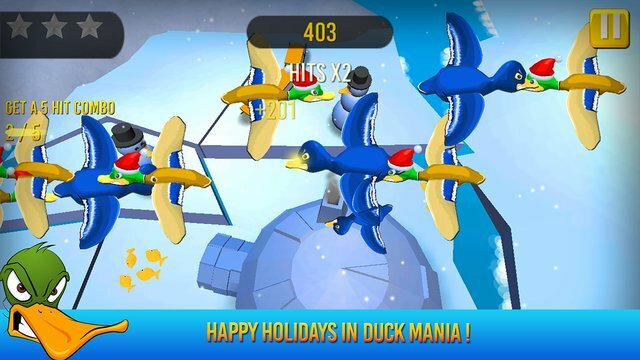 Complete over 150 missions, unlock power-ups and upgrade your hunter in the newest duck shooting game. Fun is guaranteed! 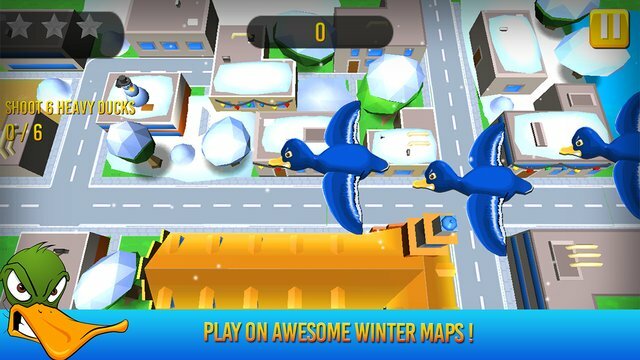 Duck Mania is a free duck shooting game that is inspired from the arcade classics. It mixes fast paced arcade shooting with bite-sized fun for everyone. We hope you’ll love the game as much as we had creating it. Download it and find out! It’s FREE!